Nature Play SA aims to make outdoor play an everyday part of childhood. 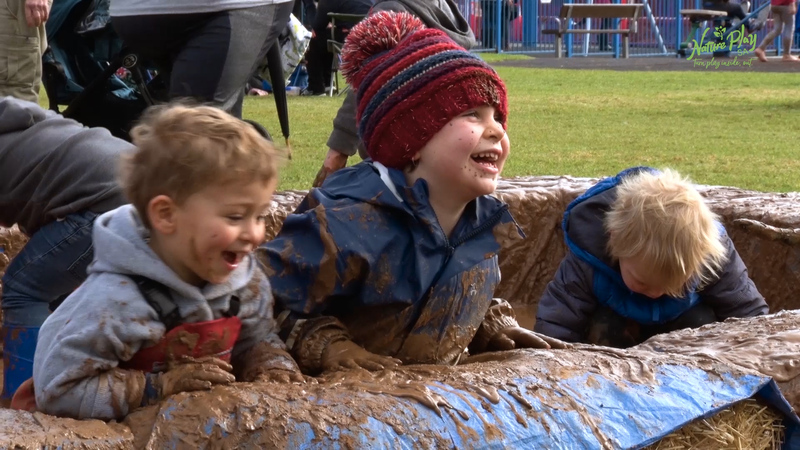 Throughout 2017 we created a series of films highlighting Nature Play events including International Mud Day, Cubby Day, Flinders Uni Spring Fest and Outdoor Classroom Day. It was exhilarating watching the children get stuck into nature as they got wet, muddy and creative.